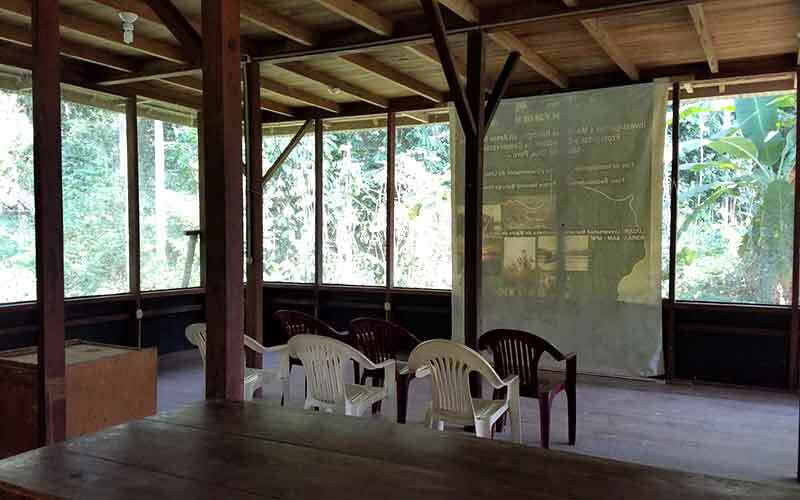 Malinowski Biological Station (MBS) is located at the confluence of the Malinowski and Tambopata rivers in southeastern Madre de Dios river basin. 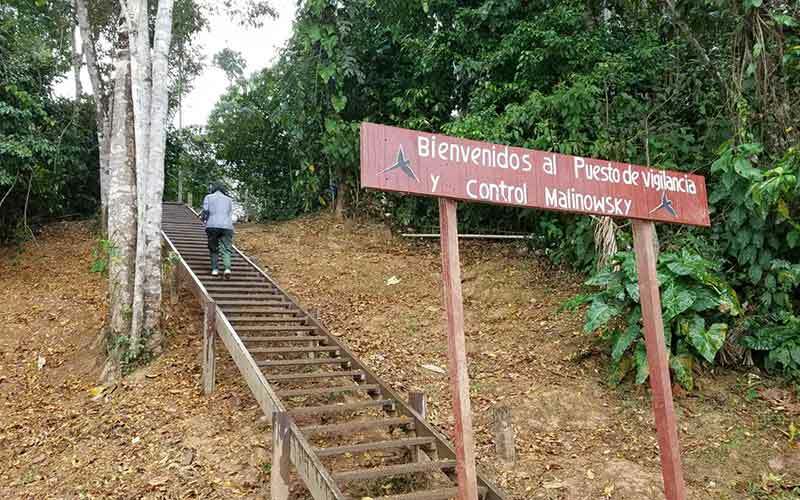 The site includes the Malinowski guard post, which is staffed by SERNANP (the Peruvian government agency in charge of protected area management, akin to the U.S. National Park Service) and controls access to the 275,000 hectare (2750 km2 / 1061 square miles) Tambopata National Reserve and the adjacent 1-million hectare (10,000+ km2 / 4200+ sq. miles) Bahuaja-Sonene National Park. 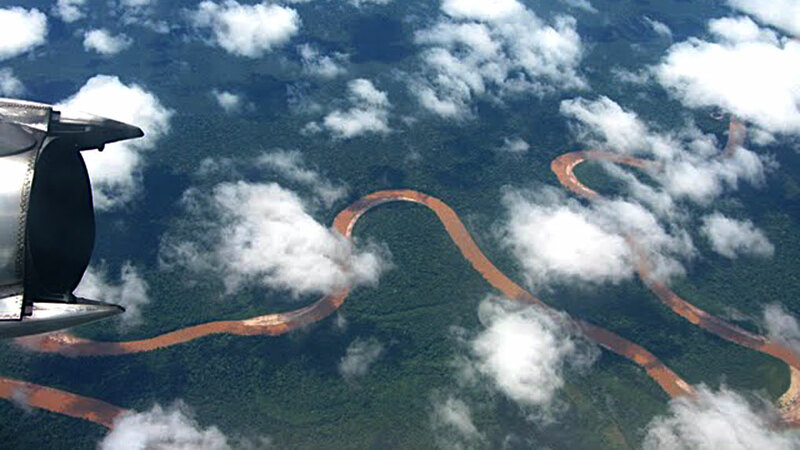 Together, the two protected areas encompass a vast expanse of virtually untouched, barely explored lowland Amazon rainforest. 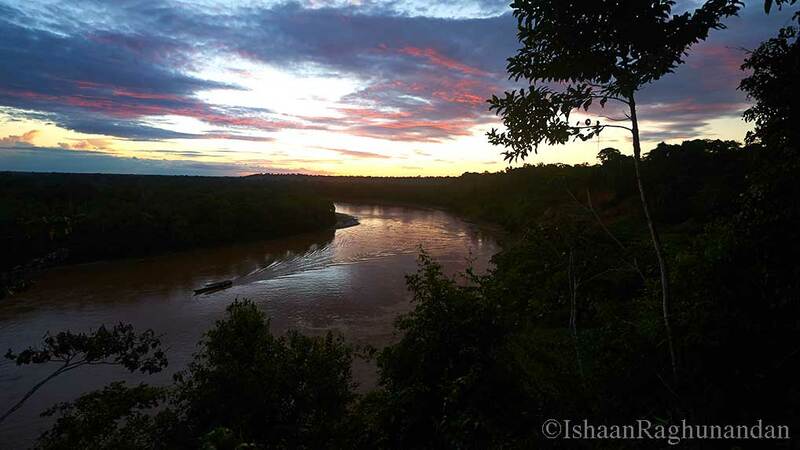 Malinowski Biological Station is located on upland tierra firme habitat ~25m above the Tambopata River, with picturesque views of the river from atop the tierra firme terrace. A 2km trail leading from the station provides access to mature “old-growth” tierra firme forest habitat, and ends at a mammal clay lick. Across the river, a 3km trail begins from the river bank, passes through a band of early-stage successional forest, and traverses through a wide swatch of mature “old-growth”floodplain forest, ending at an oxbow lake. 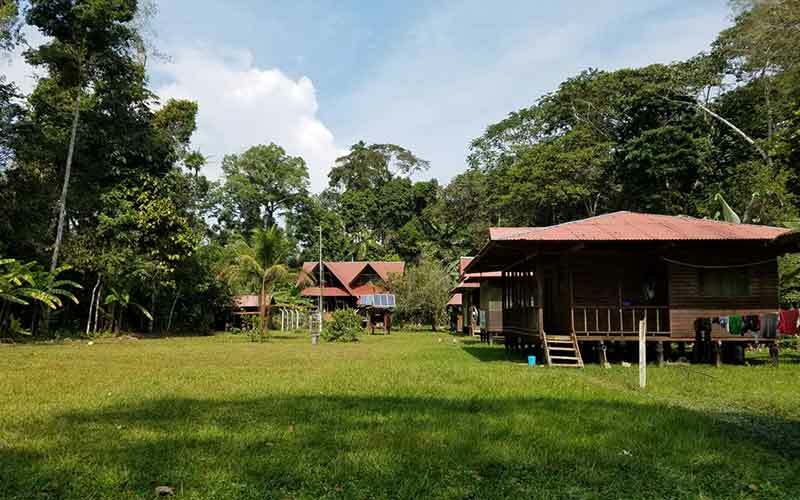 MBS has rustic but comfortable facilities that include: a spacious lecture and classroom area, a 7-cabin 14-person capacity dormitory, shared toilets and showers, a kitchen and dining facility, and hand-wash laundry area. The buildings and facilities are grouped around a spacious green that doubles as a soccer field for intense evening soccer games with park guards. Course participants will share cabins with simple bunks. 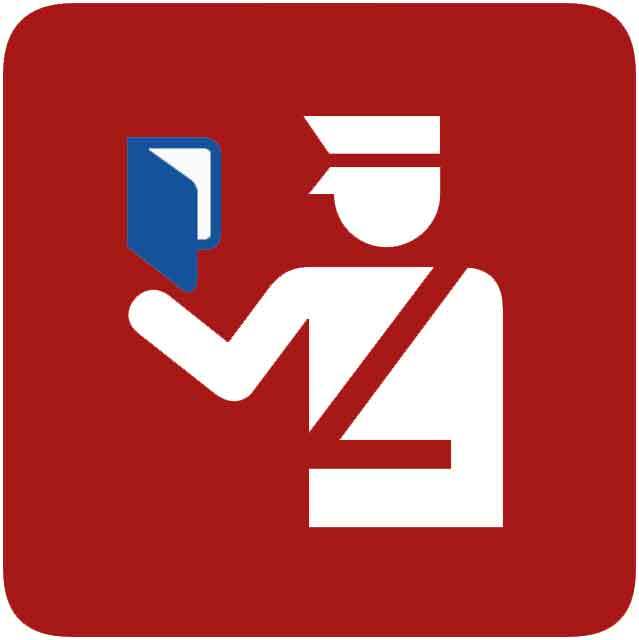 The station provides bed linens, pillows, and mosquito nets, and participants will need to bring their own towels, toiletries and laundry detergent. Organic or biodegradable soap, shampoo and detergent are strongly encouraged. The average temperature is around 24°C (75.6°F). The weather is generally moderate, with a lot of rain in the months of December, January, and February (‘invierno,’ or winter in the Amazon); the months of June, July, and August are known as ‘verano,’ or summer, and are typically much drier. 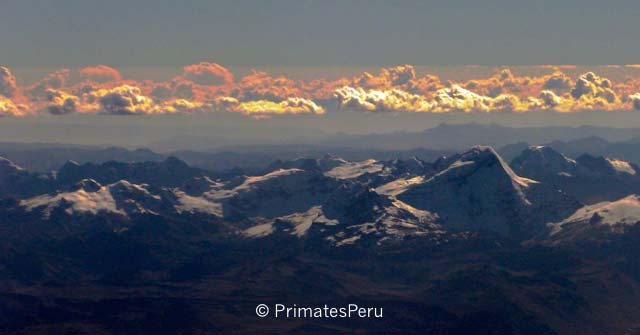 Also during this time, cold fronts that are usually accompanied by winds and rain, known locally as ‘friajes,’ sweep north over the region from Patagonia and cause temperatures to drop markedly. These friajes can last from 1-7 days and temperatures during previous episodes have dropped to the low 50s F (~9-10 degrees Celsius). Thus, it is important to always be prepared for warm and cold weather, as well as heavy rain or lots of sun. 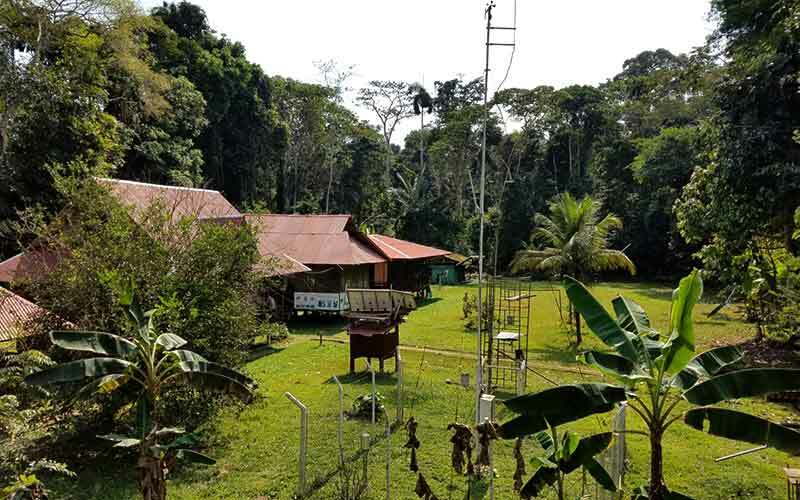 At present, MBS does not have internet facilities or cell phone reception, owing to its remoteness. Course participants should be prepared to forego communication with the outside world throughout the 7-day stay at MBS. For emergency situations, the station maintains 24-hour radio communication with other guard stations and SERNANP HQ in Puerto Maldonado. 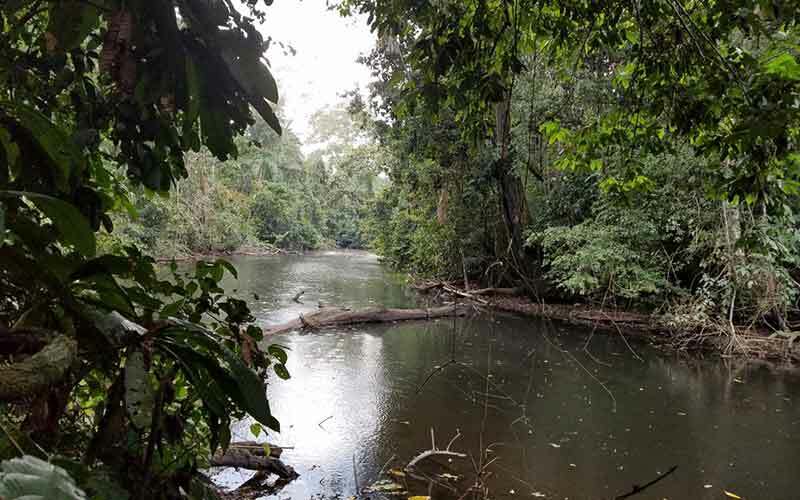 Travel to MBS involves a ~6-hour trip up the Tambopata River starting from a port near its confluence with the Madre de Dios river in the city of Puerto Maldonado. The journey includes a stop at the La Torre guard post about 2 hours upriver to sign in and visit an observation tower. The downriver journey from MBS to Puerto Maldonado takes about 4 hours and includes a brief stop at the La Torre guard post to sign out.